Imagine, for a moment, that you are a four-year-old boy. Imagine that your favourite things to do are playing with your cars and trucks, spending time with your family, and running around outside to burn off all that energy that you have. Then imagine that you can go on holiday for a week and do all those things, every single day. Lucky old DorkySon has just had one of the best weeks of his life up on Harris. It is always a pleasure to spend time back on the island that was my childhood home. It is one of those places where the pace of life is slower, where there are only imperceptible changes from year to year, and where I am always greeted like an old friend. It’s an even bigger pleasure for me now to watch DorkySon enjoy the same simple things that I did as a wee girl. He spent so much time with my Dad; helping out by serving petrol at the family garage, introducing himself to all the mechanics and the tanker drivers, scrounging ice creams from the forecourt shop. He sat in a vintage car, owned by his great-uncle, and persuaded his fire-fighter cousin to show him round the station, thrilled to pieces as he flashed the blue lights and sprayed an enormous hose at an imaginary fire on the hillside. Every day, we watched the ferry come in; counted how many cars, bikes, camper vans and trucks came off it. We went to the beach, flew a kite, collected shells and hurled pieces of driftwood back into the sea. We went on a ferry ourselves, to visit my lovely brother and his family, who had made cupcakes and had a trampoline in the garden. We played board games, and went to a cousin’s birthday party, and spent quite some time playing statues and hide-and-seek in the garden. At the end of the every day, DorkySon was full of food and joy but bone weary. We would stick him in a bath to wash off the grime that comes from playing outside, and rooting through dusty old boxes of toys. DorkyDad would read him one bedtime story, and I would read him another, and then we would tuck him under the sheets for a long, sweet sleep. The house we were staying in was well equipped with DVDs and a big television, but we didn’t turn it on once in the time we were there. 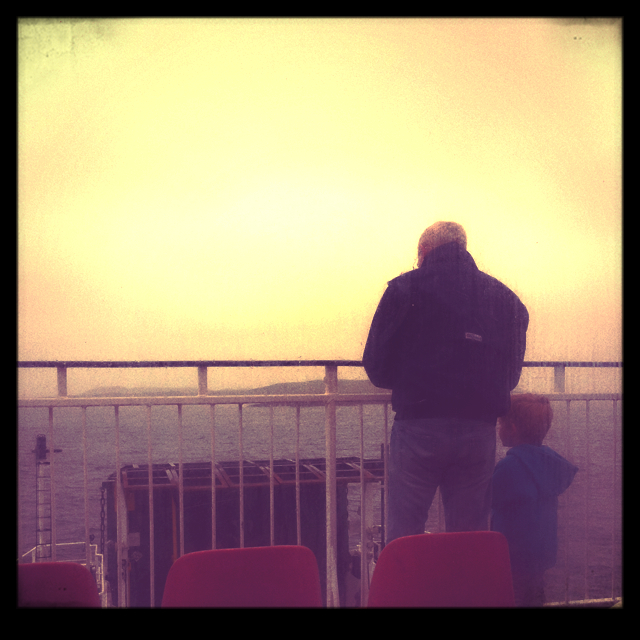 Instead we sat by the window, where you could see The Minch one way and the Atlantic the other. DorkyDad and I spent our evenings sipping wine, reading books, and watching the sky change colour as the sun dropped lower. There is nowhere else in the world like Harris. It is so layered with history and past experiences, but it’s also a place that allows you to make your own new memories. DorkyDad was able to play golf on one of the most beautiful nine hole courses in the world, before coming back and warming himself with a dram in the bar of my family hotel. DorkySon is still telling anyone who’ll listen about the cupcakes, and the fire station, and the kite. And I just feel content, and comfortable, and loved. It was a holiday that felt like being hugged. We’ll be back again soon. One of the most wonderful places in the world I agree. We just spent 2weeks there, can’t wait to return. Oh, you’re from Harris, fabulous place. Beautiful beaches and such a calming place. Not taken the children yet, but hope to one day. 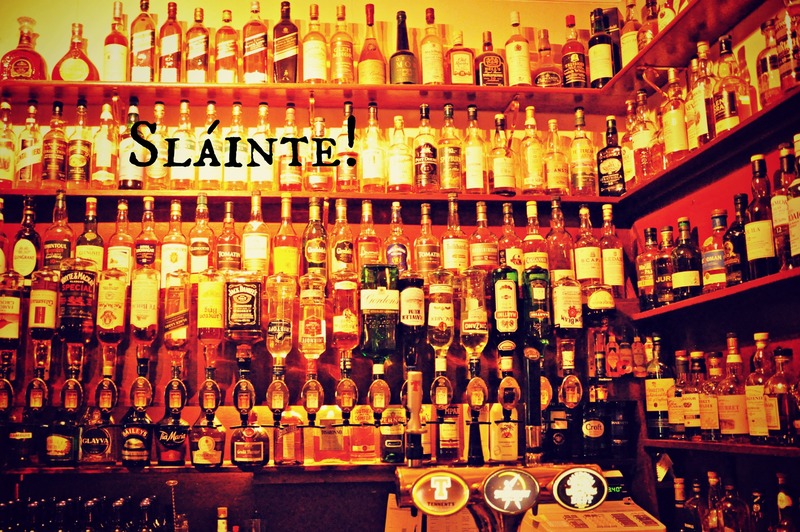 Could that be the most incredibly stocked bar in the world! Wow! Oh, that’s wonderfu! I love Harris. Was that Scarista Beach I saw? It’s the best, isn’t it? Nothing to do there except chill out! 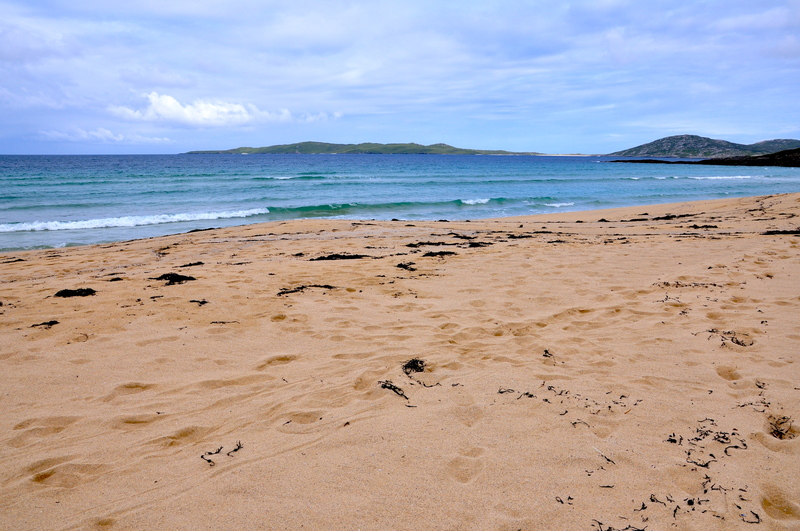 We were on Nisabost beach, but v close to Scarista. They’re all so lovely it’s hard to choose a fave! Sounds amazing, these are the best holidays. I was born in Orkney and lived there until I was 9, looking forward to taking my little boy up there for a similar sort of holiday. Sounds amazing! Can’t Wait to get mine on the beach in a couple of weeks! What a wonderful holiday you had. With some many amazing places on our doorstep, who needs to travel far for hols! This sounds like such a gorgeous place – I’d love to go one day! It really does look beautiful. It sounds like a wonderful place for children to be able to enjoy themselves and for us adults to chill out!